The Skyhawks stunned top-seeded Colorado School of Mines after the first set in the opening round of the Rocky Mountain Athletic Tournament on Tuesday night in Golden. It would not last. The Orediggers won the next three sets to secure a 17-25, 25-15, 25-21 25-14 win. The loss ended a Cinderella-like season for the Skyhawks, as they made their first appearance in the conference tournament in the last five seasons. First-year FLC head coach Tricia Melfy said she was more than pleased with how her team fought but thought they made a few too many errors against too good of an opponent to win. 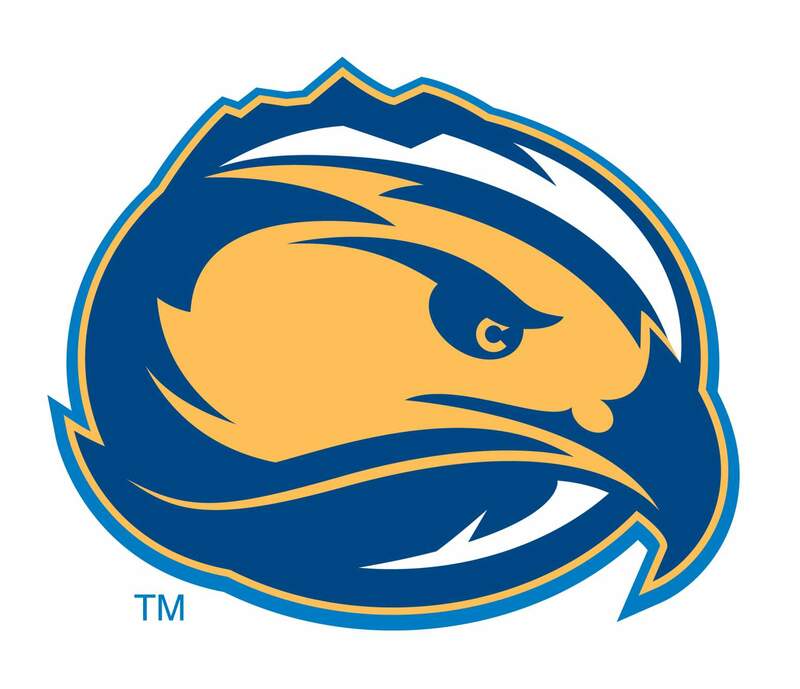 Fort Lewis (9-14) had every intention of pulling off a shocker. FLC went on a 7-0 run to make it 11-4 in the first set and forced Mines head coach Jamie Magalei to call a timeout. The Skyhawks then extended the lead to 22-10 before the Orediggers stormed back and won six of the next seven points. FLC closed out the set with a kill from Kendra Swackenberg to make it 25-17. Fort Lewis hit .310 percent, and junior outside hitter Bailey Longacre recorded six kills. In the second set, the Orediggers recomposed themselves and used their front line much more effectively. After trailing 4-3, the Orediggers were able to use their size to their advantage and went on two major runs and won 25-15. Mines had more kills (18) in the second set than Fort Lewis had points (15). With the match tied at one set a piece, the Skyhawks knew they had to play like they did during the first set. The teams were level at 18 late in the third set when the Orediggers went on a 7-0 run to make it 24-18. FLC brought it within three, but a kill ended the set. In the final set, the Skyhawks fought hard to keep their season alive. FLC was down by as much as five but slowly crawled back to within one down only 12-11. The Orediggers’ front line was too much, as they went on an 13-4 run to win 25-14 and wrap up the match. The Orediggers (23-4) finished the match with 64 kills out of the team’s 83 points and had more than 75 percent of their total points came from kills. The conference leaders in hitting percentage also fared well in that category, as they hit .258 while FLC finished with .156 after the strong first set. Orediggers junior middle blocker Abby Tiesman finished with 24 kills, while the Skyhawks were led by Longacre, an All-RMAC honorable mention player who finished with 13. Freshman middle blocker Tye Wedhorn, who was named to the All-RMAC second team earlier Tuesday, was second for FLC with 10 kills. Also making the All-RMAC honorable mention team for FLC was Swackneberg, the team’s senior setter, and senior outside hitter Haley Christensen. Melfy is already eager to build upon this year’s success going into next season. “We didn’t bow down, we didn’t give in, and we didn’t quit, and despite the tough loss, there was a lot to look forward too,” Melfy said. “I’m proud of the seniors for getting us here, and they were the trailblazers that reignited this program going forward. With trips to the RMACs, you’ve got to get here a few times to know how to play here. Our returners will be very strong. Addison Hays, Tye (Wedhorn) and Bailey all were great this season, and I’ve got some middles and setters already committed for next year, and I think we’re going to get a full squad of kids who will really be able to compete in this conference.